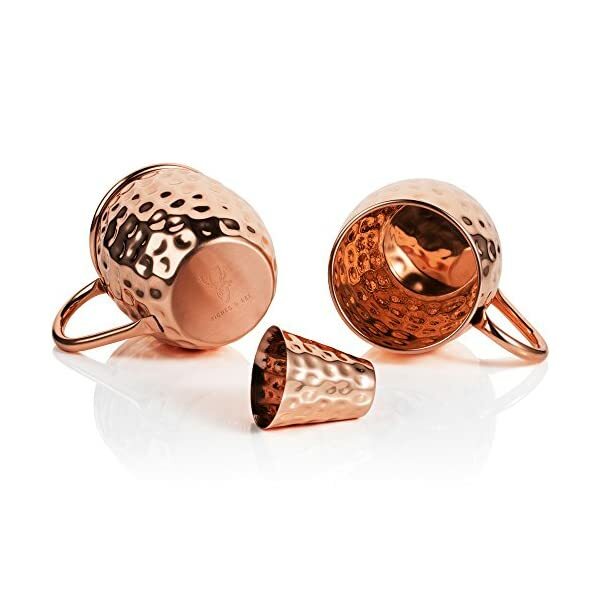 100% GENUINE COPPER – Riches & Lee’s copper mug sets are made from 100% pure copper and are not coated or lined with any nickel, stainless steel, copper plating, brass, tin, lead or aluminum. We’ve added invisible food grade lacquer to protect against tarnishing. Mugs without a food safe lining will tarnish quickly! No harmful chemical coatings are used on any of our products so you can relax, knowing you are in safe hands, allowing you to enjoy an original and authentic Moscow Mule experience. 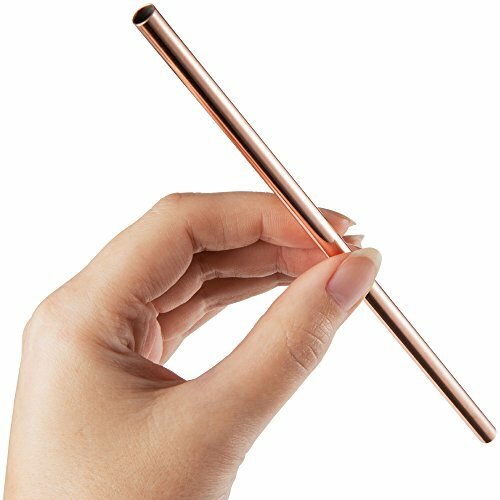 HANDCRAFTED BEAUTY – Handmade from the highest quality copper, Riches & Lee bring you unprecedented craftsmanship with life long durability. Every unique piece of each set is meticulously handcrafted and hammered with unmatched precision and detail. All pieces are thoroughly polished for a super shiny and silky smooth finish, so you can drink in comfort without worrying about sharp and rough edges. Designed to have the perfect balance and weight for a solid and substantial feel. 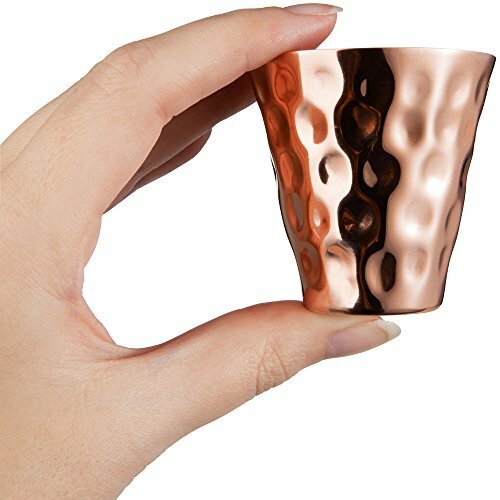 ICE COLD, TASTY REFRESHMENT – Copper is amazing at transferring and holding temperature, so your drinks are kept icy cold for longer! 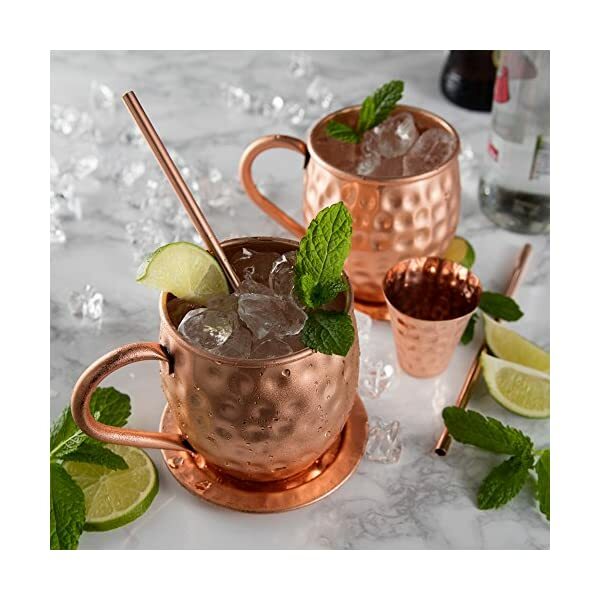 Moscow Mules taste heavenly when sipped from an original copper mug. 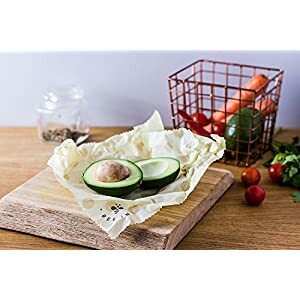 Your mugs will frost up in seconds and the citric acid from the lime will instantly begin to react and oxidize with the copper to enhance the flavor and aroma. 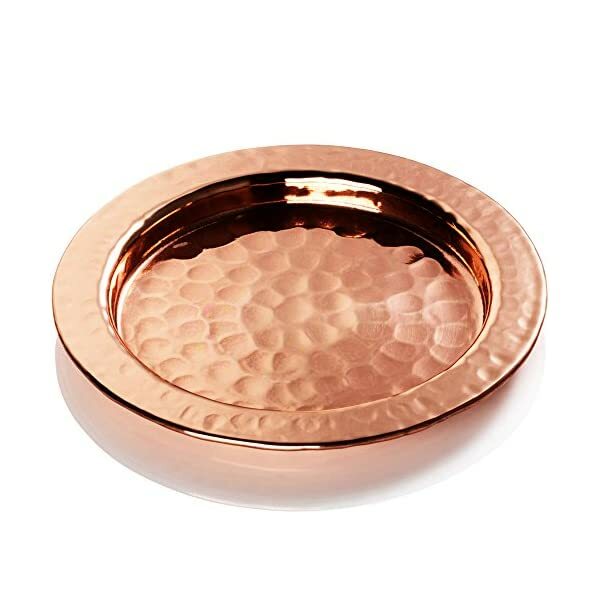 Wonderfully suited for chilled beverages such as beer, cider, water, iced tea or coffee, vodka, gin, rum, tequila, whiskey and cocktails. 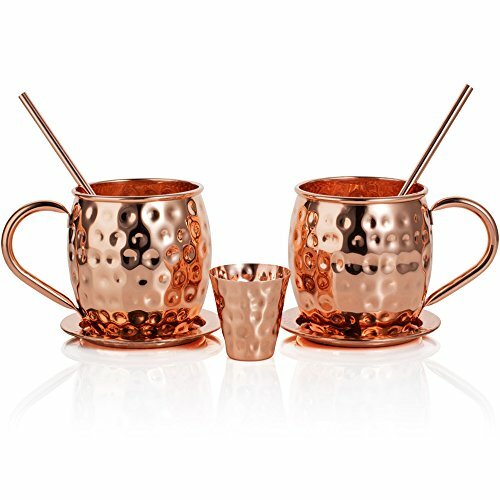 We are extremely proud of all our beautiful copper Moscow Mule mug sets. Every piece is meticulously handcrafted one at a time with extra polishing to make them super shiny and give silky smooth edges. 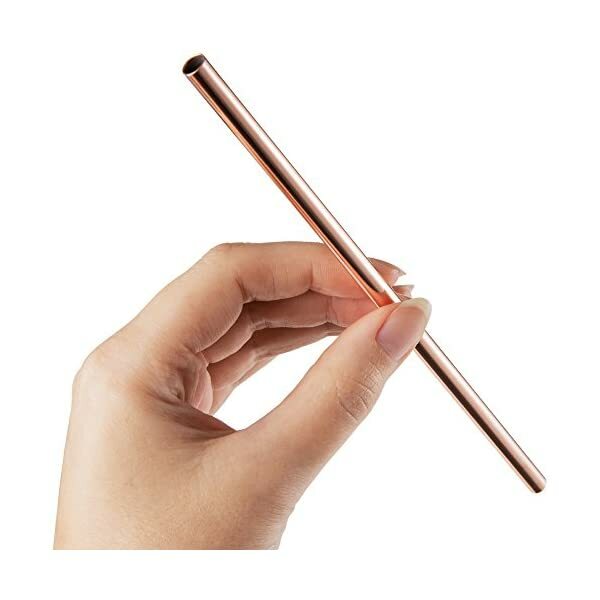 We use 100% pure copper inside and out, so there is not any copper plating, nickel, tin, or stainless steel and no harmful chemical linings. Each mug is welded solid and carefully weighed so they don’t seem to be too heavy, and not too light. We use the very best materials in all of our craft, and every piece goes through multiple quality checks to ensure their standard remains the very best, just as our customers have come to expect from Riches & Lee. We obsess over quality and design, and we all the time aim to impress! 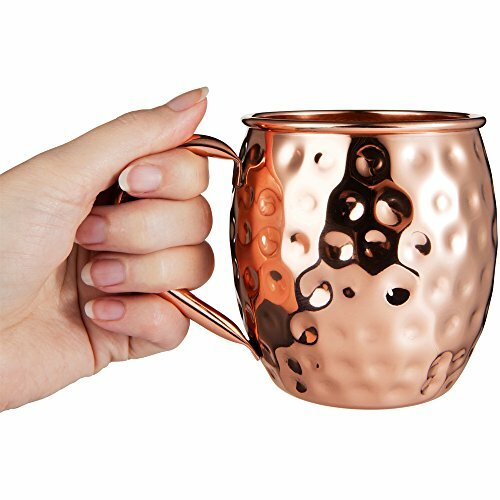 Our #1 rated and highly recommended copper mugs set is also backed by a Lifetime Warranty & 100% Money Back Satisfaction Guarantee! If you aren’t completely happy with your purchase, simply return the product and our friendly customer service will give you a full refund. 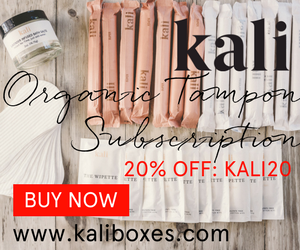 We run out of stock fast! Grab yours now to avoid disappointment. ORDER TODAY, RISK FREE! Hurry even as stocks last. 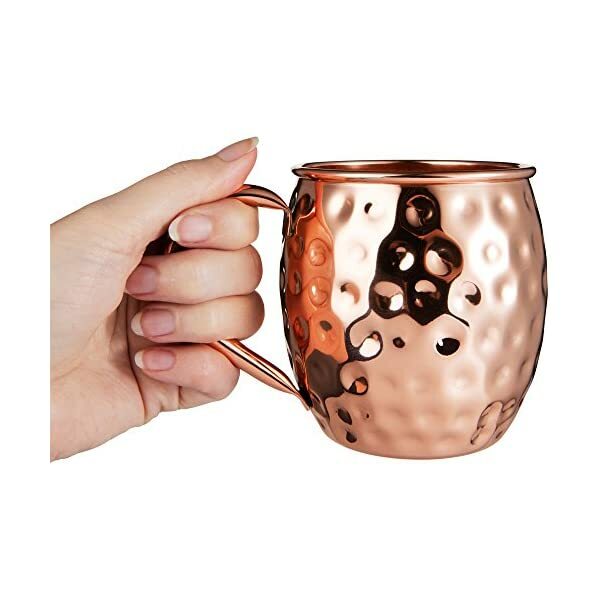 100% GENUINE COPPER – Riches & Lee’s copper mug sets are made from 100% pure copper and aren’t coated or lined with any nickel, stainless steel, copper plating, brass, tin, lead or aluminum. We’ve added invisible food grade lacquer to give protection to against tarnishing. Mugs without a food safe lining will tarnish quickly! No harmful chemical coatings are used on any of our products so you’ll relax, knowing you are in safe hands, allowing you to enjoy an original and authentic Moscow Mule experience. 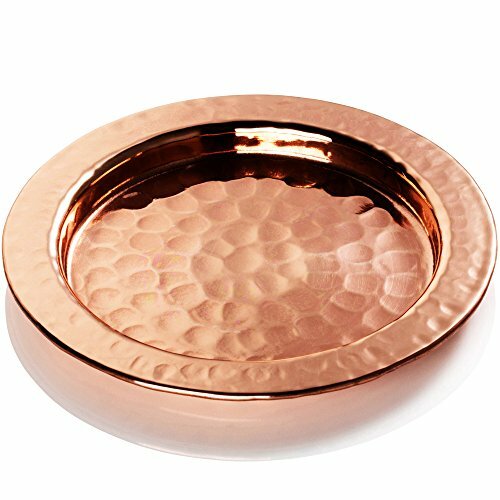 HANDCRAFTED BEAUTY – Handmade from the highest quality copper, Riches & Lee bring you unprecedented craftsmanship with life long durability. Every unique piece of each set is meticulously handcrafted and hammered with unmatched precision and detail. All pieces are thoroughly polished for a super shiny and silky smooth finish, so you’ll drink in comfort without worrying about sharp and rough edges. Designed to have the perfect balance and weight for a solid and substantial feel. 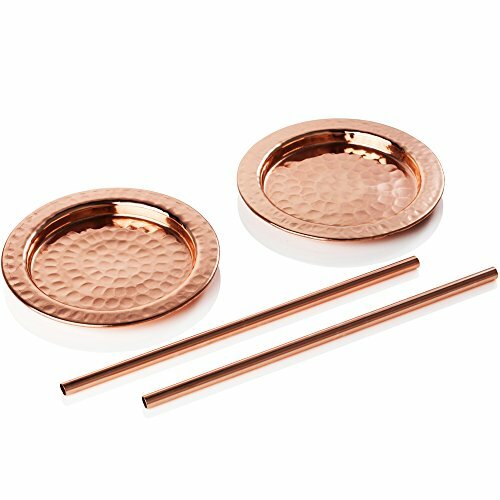 ICE COLD, TASTY REFRESHMENT – Copper is amazing at transferring and holding temperature, so your drinks are kept icy cold for longer! 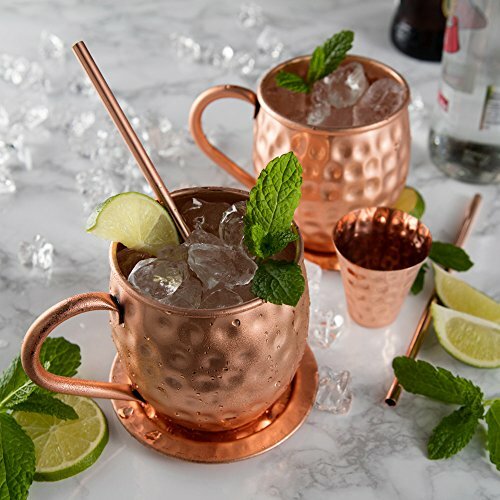 Moscow Mules taste heavenly when sipped from an original copper mug. 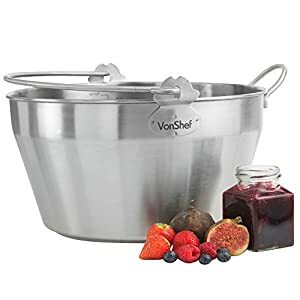 Your mugs will frost up in seconds and the citric acid from the lime will instantly begin to react and oxidize with the copper to make stronger the flavor and aroma. 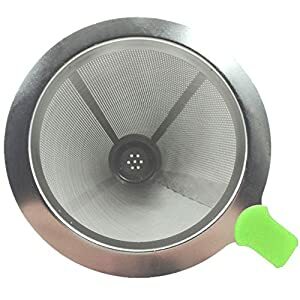 Wonderfully suited for chilled beverages such as beer, cider, water, iced tea or coffee, vodka, gin, rum, tequila, whiskey and cocktails. 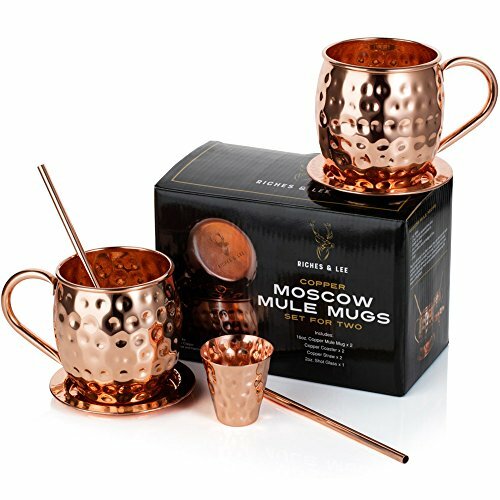 THE COMPLETE 7 PIECE SET + EBOOK – Your copper mugs set includes everything you want to enjoy the real Moscow Mule experience. 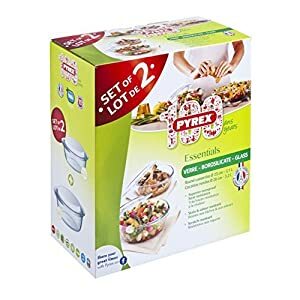 Your set includes 2 x 16oz. 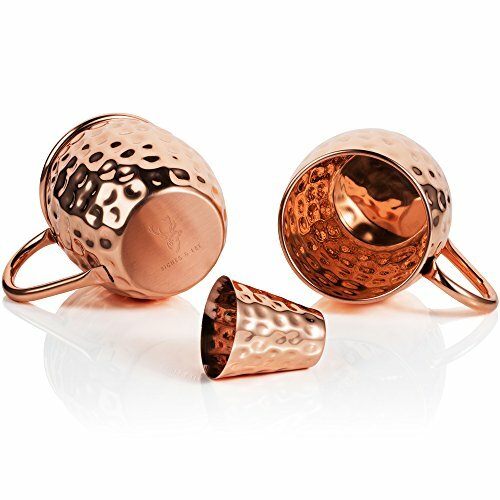 hammered copper mugs. The strong and sturdy handles are the optimal size for a natural and comfortable grip. 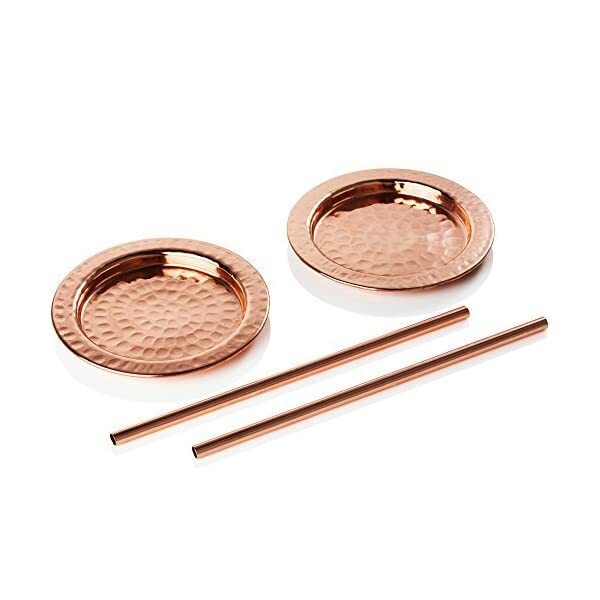 You also get 2 x seamless copper straws, 2 x stunning copper coasters, and a 2oz. 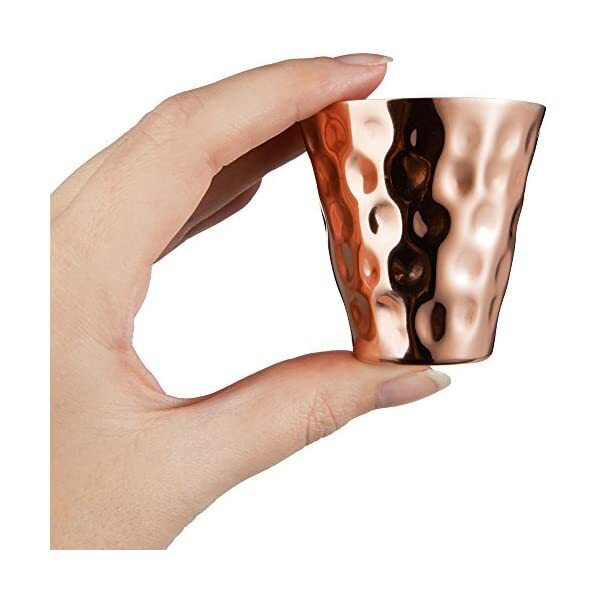 copper shot glass for measuring alcohol. Plus a BONUS cocktail recipe eBook, full of fun alternatives to give exciting twists on the classic Moscow Mule. 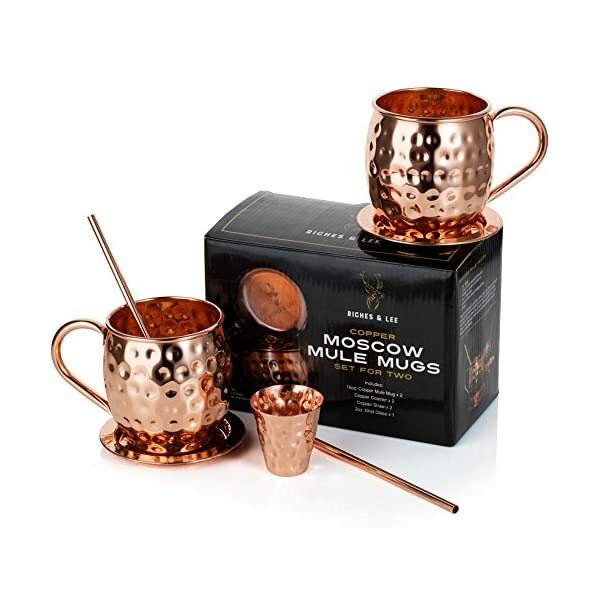 100% MONEY BACK GUARANTEE – Your Moscow Mule Mugs come in a beautiful custom designed gift box. An ideal present for family and friends this Christmas. Also excellent as a wedding, birthday or housewarming gift. 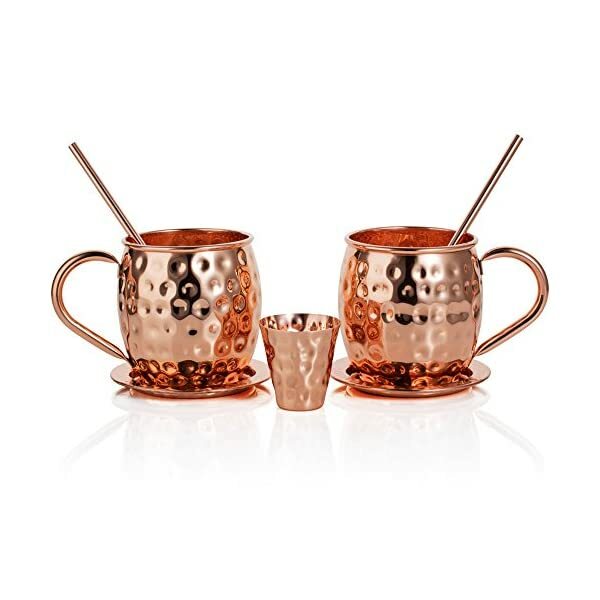 We are so confident you are going to instantly fall in love your new copper mugs set that every purchase is backed up by our Lifetime Warranty and 100% Money Back Satisfaction Guarantee! TODAY’S SPECIAL COUPON: Save 15% when you buy 2. Use code “SAVING15” at checkout.